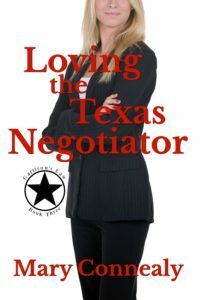 Inklings and Notions: Loving the Texas Stranger Review and Giveaway! 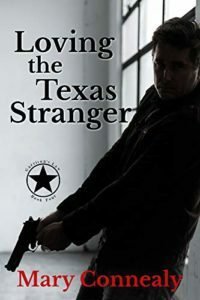 Loving the Texas Stranger Review and Giveaway! 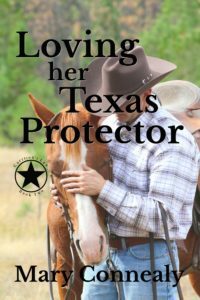 My review: This book starts with a bang and the action is non stop! I enjoyed getting to know both Case and Natalie as they tried to keep ahead of the bad guys and figure out who wants them dead. Both characters are accomplished and talented in their fields, but they have to work hard to thwart those they have apparently ticked off. Will they make it out? I loved the constant action and the suspenseful story! This one is hard to put down, since there is so much going on! I look forward to reading the rest of this series, since this one was excellent! 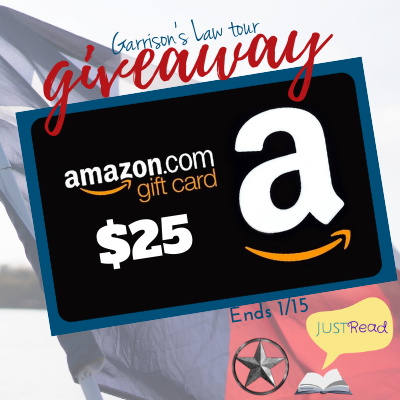 Thank you for being part of the Scavenger Blog Hunt for the Garrison's Law series by Mary Connealy and your review on "Loving the Texas Stranger" - book 4. I can't wait for the opportunity to read this amazing sounding series! Thank you for stopping by! This book was a lot of fun to read. With this Pledge Review and Giveaway! Flights of Fancy Review and Giveaway! 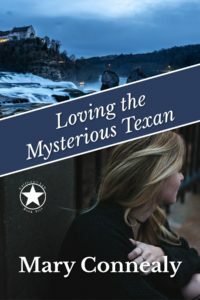 Texas My Texas Review and Giveaway! Not So Happily Ever After Review and Giveaway!